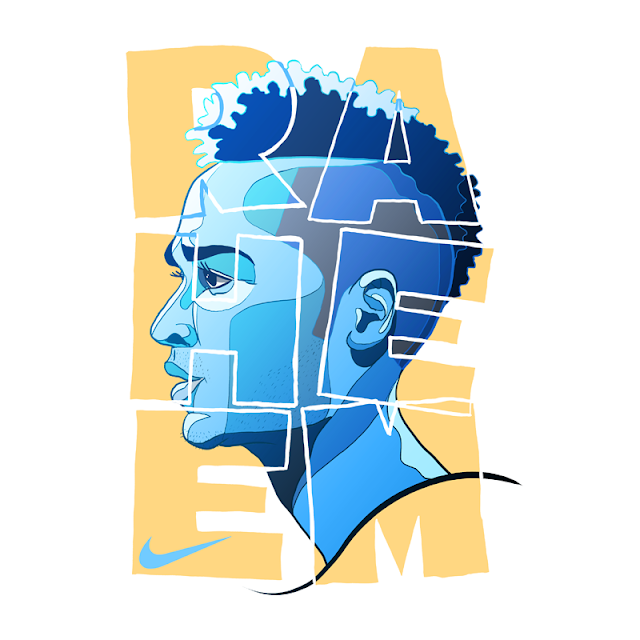 Dan Leydon is an artist we respect very much here at FootyFair. 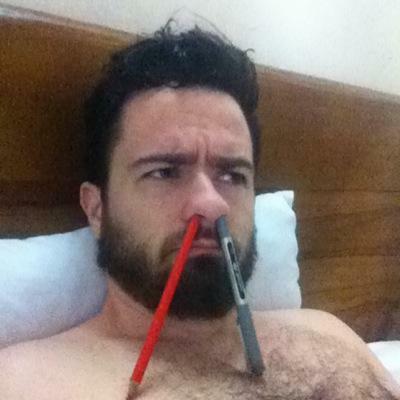 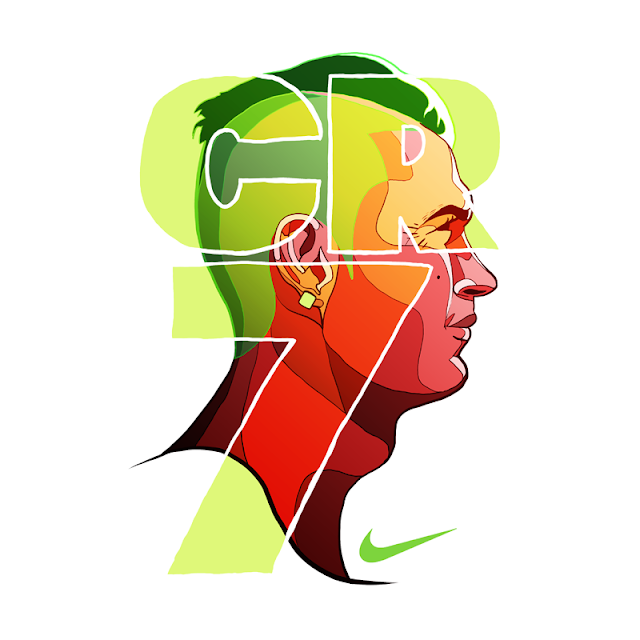 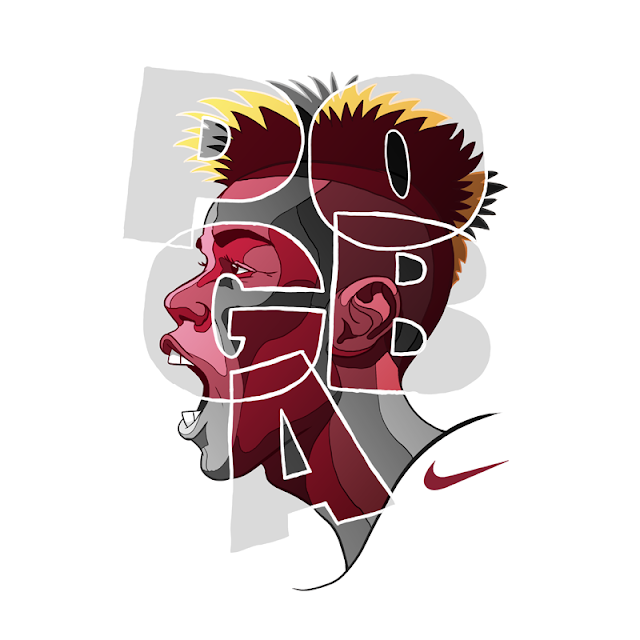 For one he is a very talented illustrator and digital artist, and secondly, well, he loves football. 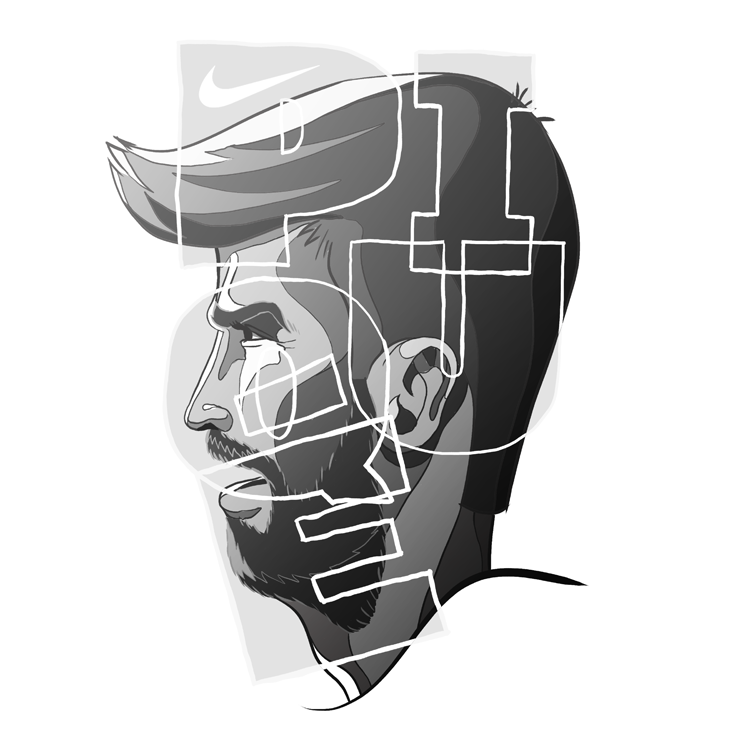 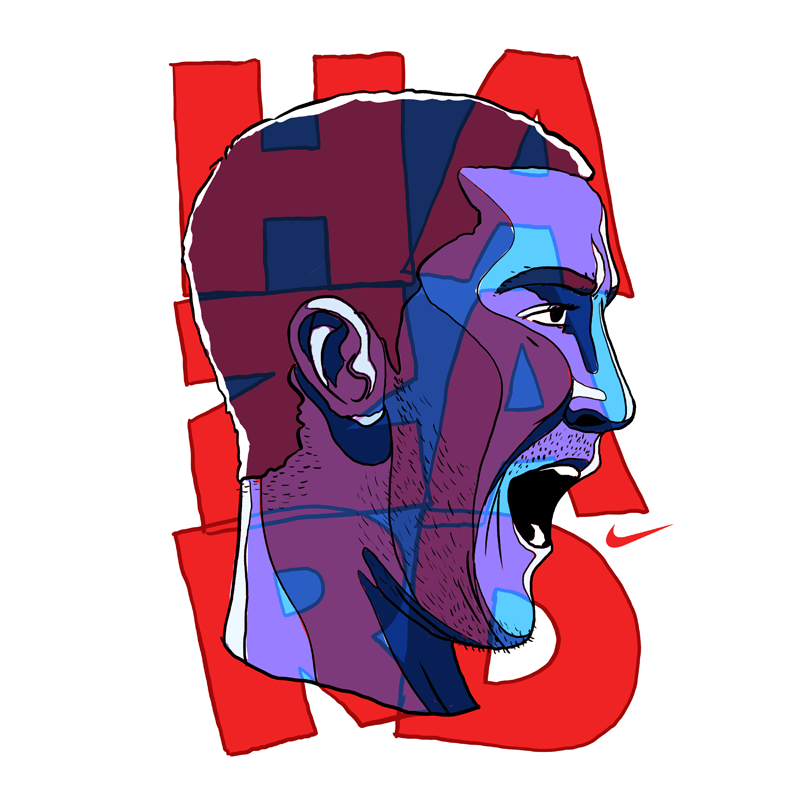 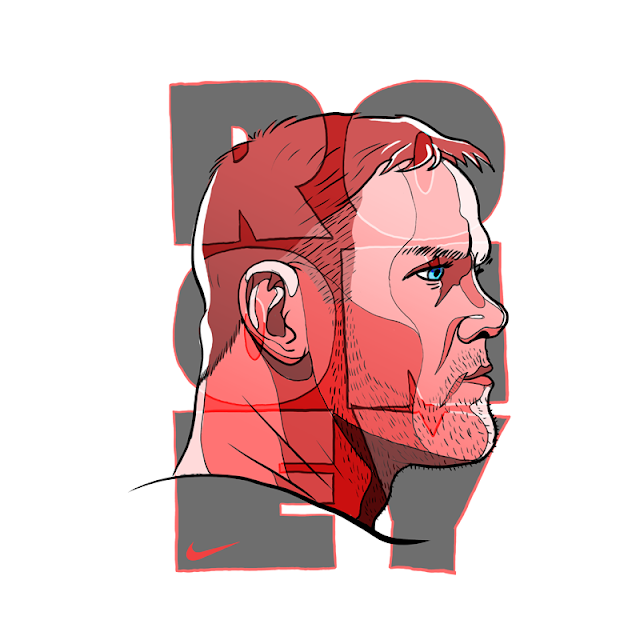 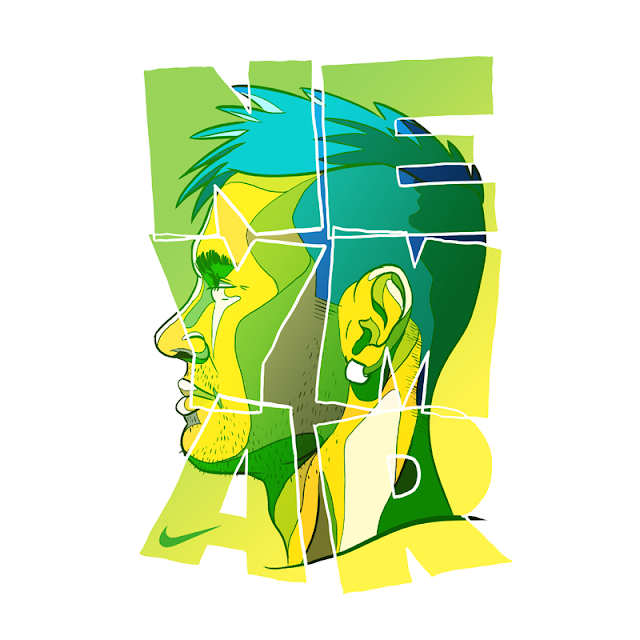 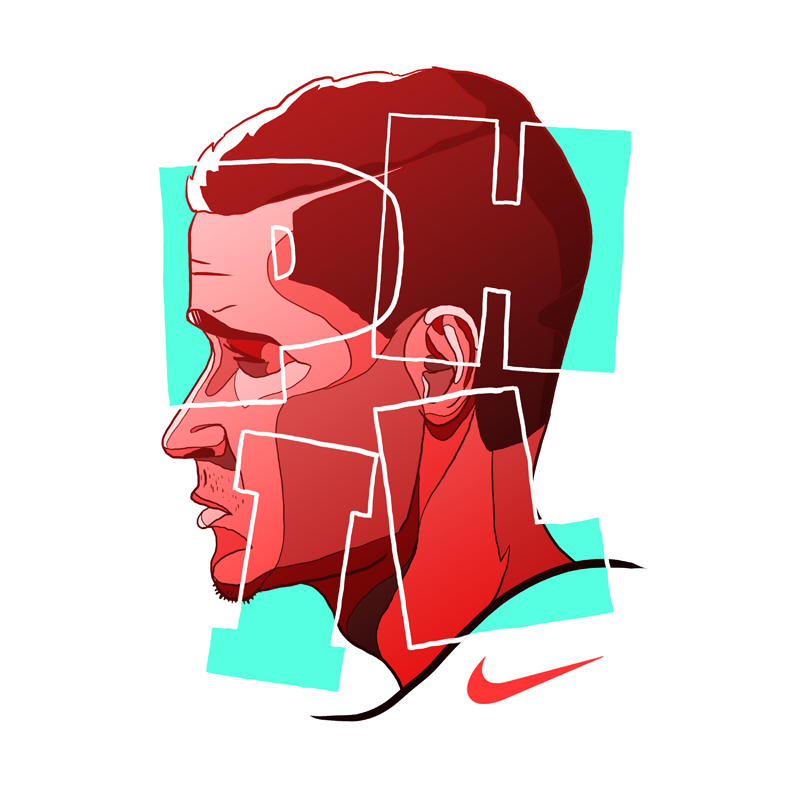 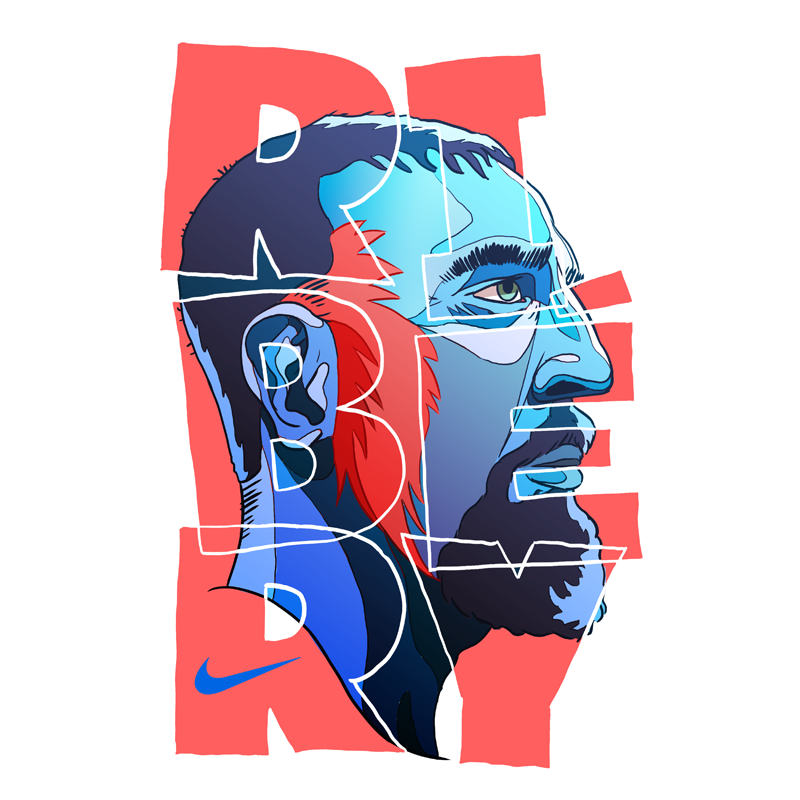 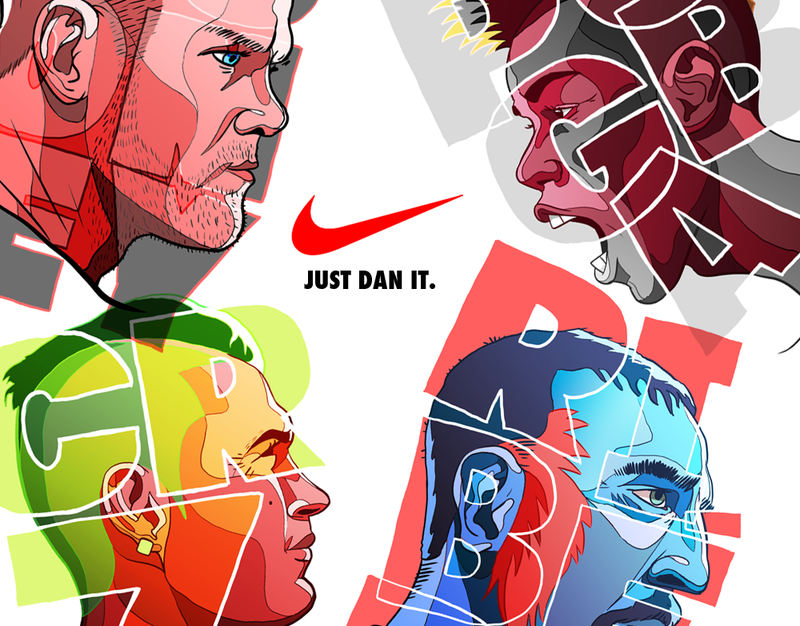 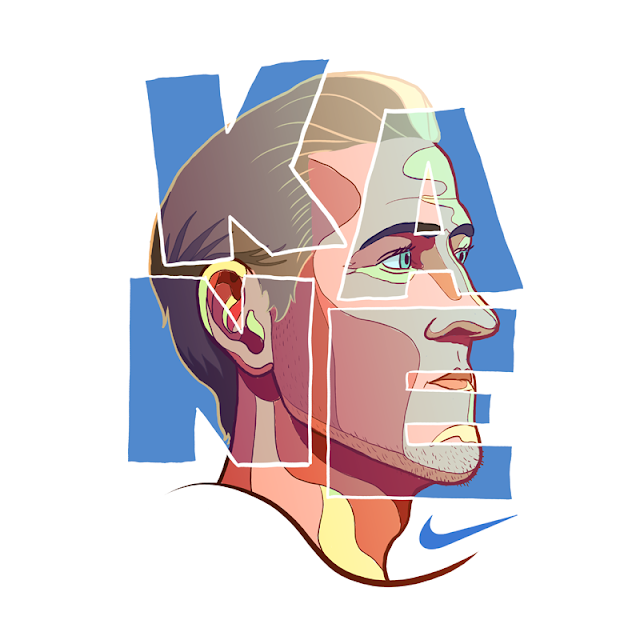 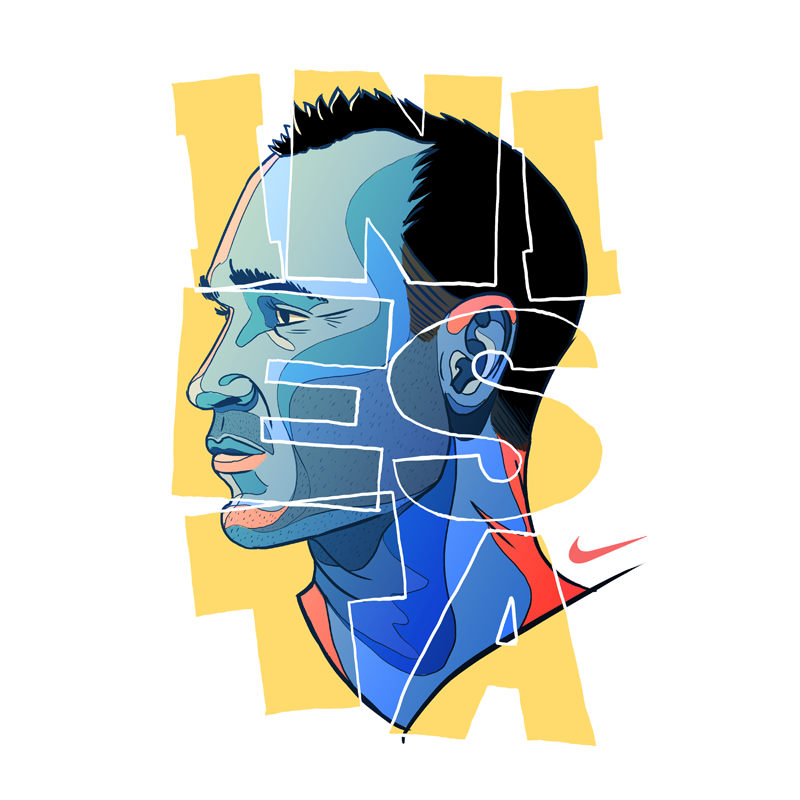 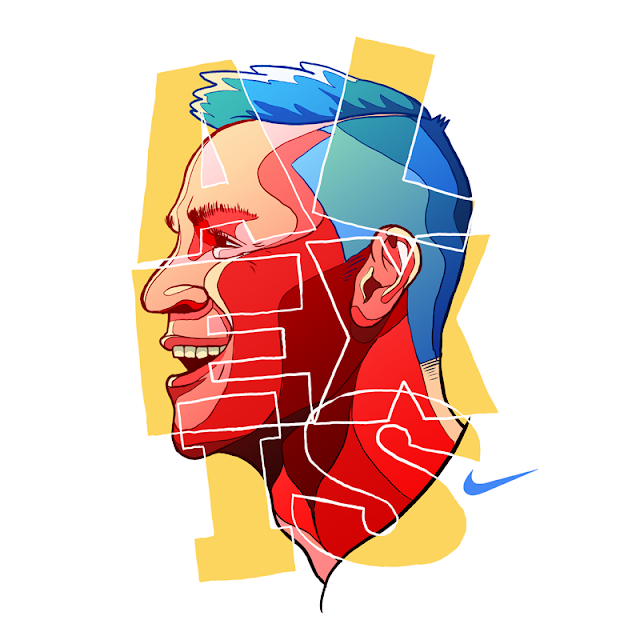 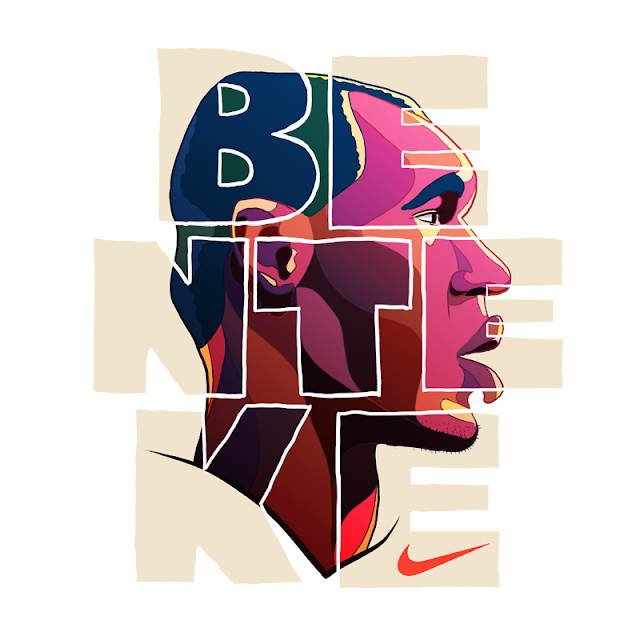 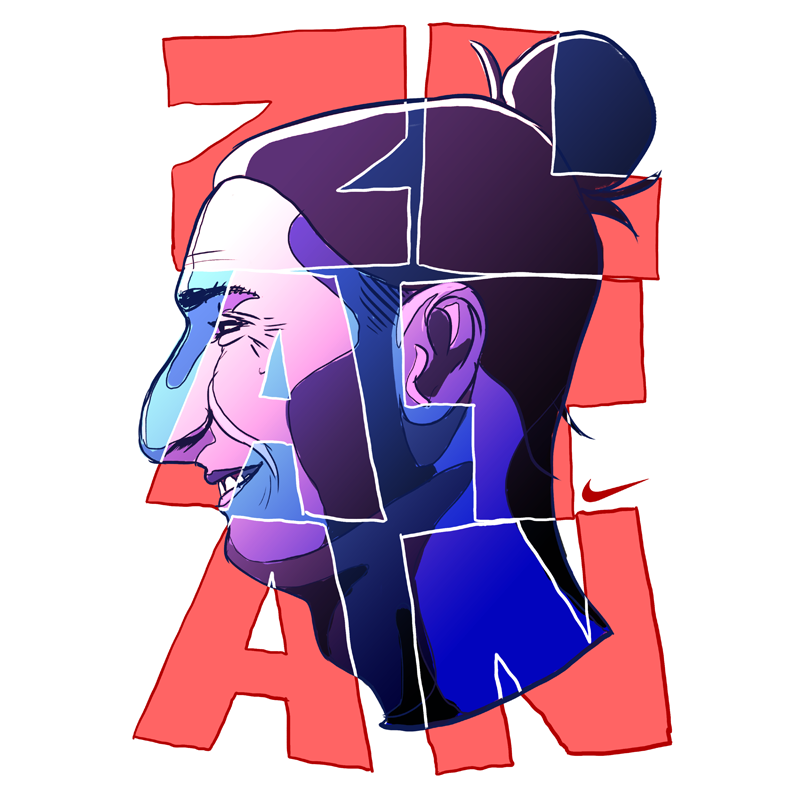 In his latest project called "Just Dan It" señor Leydon used the face profiles and name lettering of various famous footballers together with the Nike symbol, which is where the play on words comes in with the infamous "Just Do It" slogan.